Paper Pawz: Traditional Sunday Smooches! Here is my submission for this weeks Paper Smooches Sparks challenge. The trend watch was all about gold. GORGEOUS! 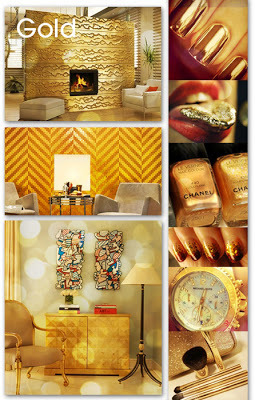 From the layout, to the images, to the 'gold' - this is a winning combination! Lovely! SOOOOO pretty! LOVE the layout - and the SEQUINS! Can't get enough of them lately! 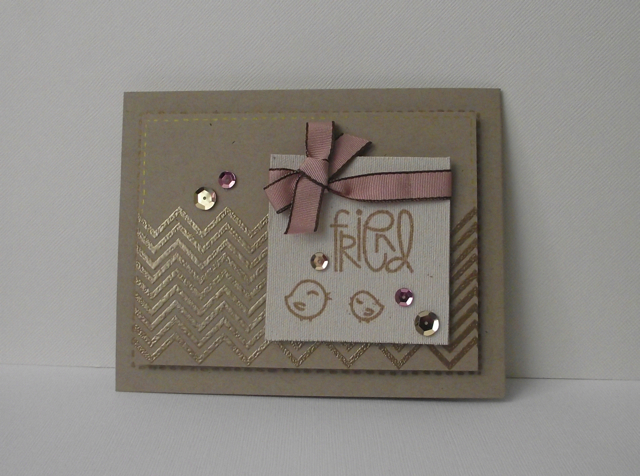 So glad you played along with us this week at Paper Smooches SPARKS challenge!!! GET OUT! That canvas piece with the pink ribbon with the gold-- ADOOOOOOOOORABLE! I love love love this card:) THANKS so much for joining in the fun with the Paper Smooches SPARKS Trend Watch challenge! Hope you stop by and join in the fun this week!! !